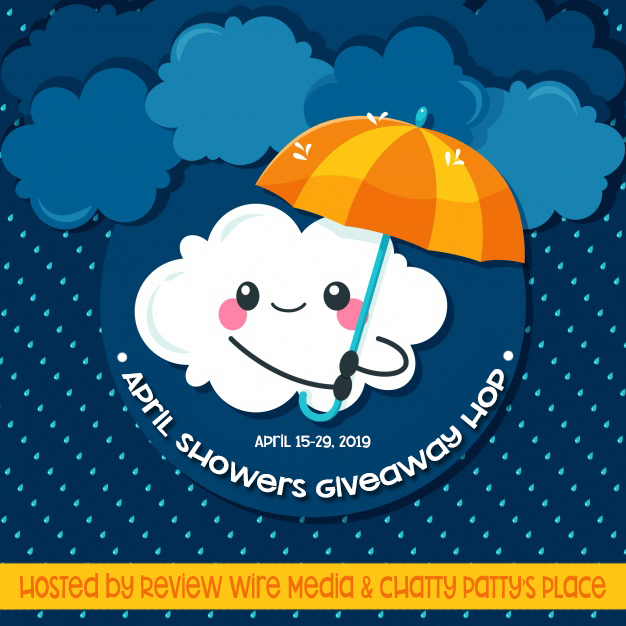 Welcome to the April Showers Giveaway Hop! 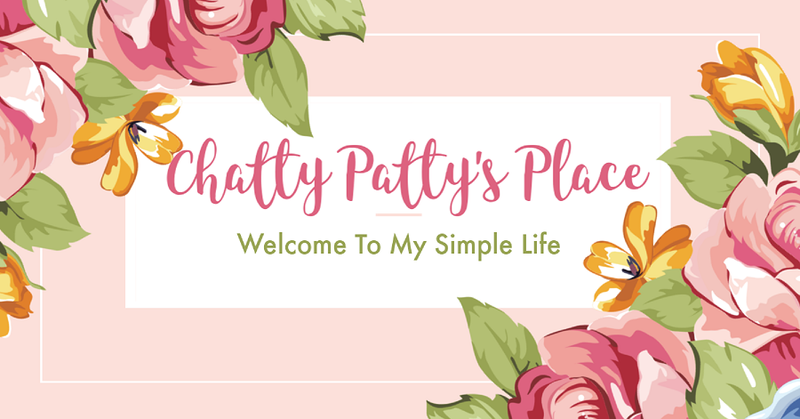 For this hop, Chatty Patty's Place and I are offering a little color to what is otherwise a dull and rainy April! Sweepstakes Fanatics has offered one winner a $60 e-Gift Card to Sephora! Sephora offers the hottest beauty products with the latest trends in makeup, skin care, fragrance and more! Todd created the Sweepstakes Fanatics site to share high-quality sweepstakes. 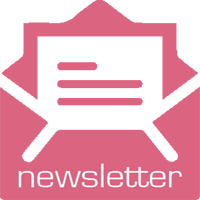 He updates the site daily and adds new sweepstakes all the time! Make sure to check out the latest for today! 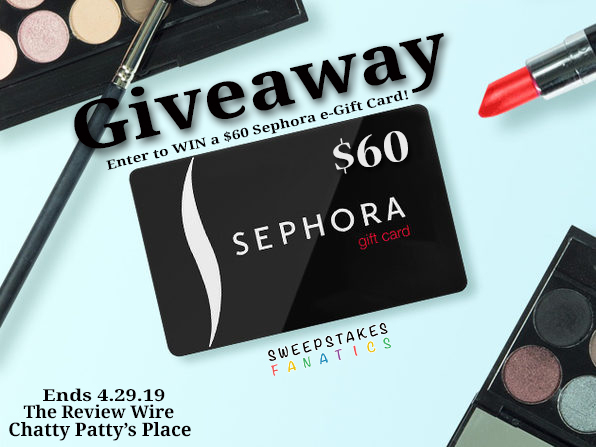 One reader will receive a $60 Sephora e-Gift Card courtesy of SweepstakesFanatics.com. See below for terms and conditions. Open to U.S. residents of the United States. You must be 18 years old to enter to win. This giveaway ends at 11:59 PM EST on 4.29.19.